Is R&B singer Frank Ocean going TRANS?? 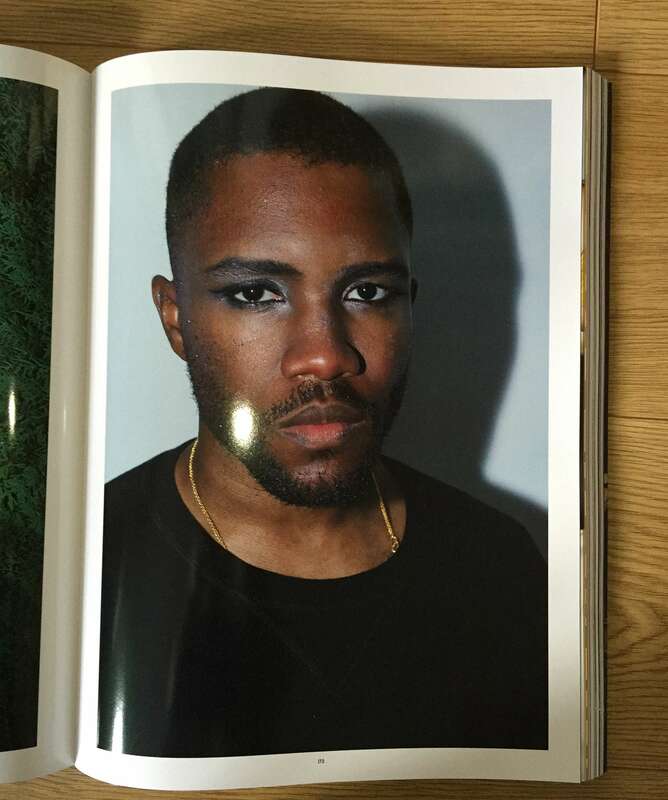 A new picture of Frank Ocean wearing FULL WOMAN&apos;S MAKEUP was just leaked. It&apos;s not clear whether Frank was just "playing," or whether he intends on going full TRANS in the near future. We support Frank with whatever makes him happy. But we gotta say, we&apos;re LOVING that eye makeup - we love that SMOKEY LOOK.